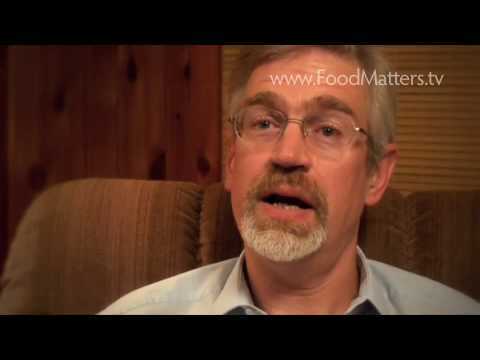 You probably already know this by now but nuts in general are tremendously healthy for us. Some like walnuts and brazil nuts offer more specific benefits. That being said, did you know? 6.7% of Americans over the age of 18 will be affected by a major depressive disorder this year. This is equivalent to 14.8 million people and majority of them will resort to prescription medication like Prozac (1). Fortunately, nature has you covered. Cashews contains iron, magnesium, Vitamin B6, protein and even omega-3 fats, which are all nutrients that help fight off depression and anxiety naturally. Magnesium (mineral): Magnesium is critical to a healthy mood and nervous system, helping treat anxiety and depression as a result. Cashews contain roughly 83 miligrams per serving. Niacin: One of niacin’s unique properties is its ability to help you naturally relax and get to sleep more rapidly at night. Listen to this story about a woman who was dosed with niacin to fight her depression. 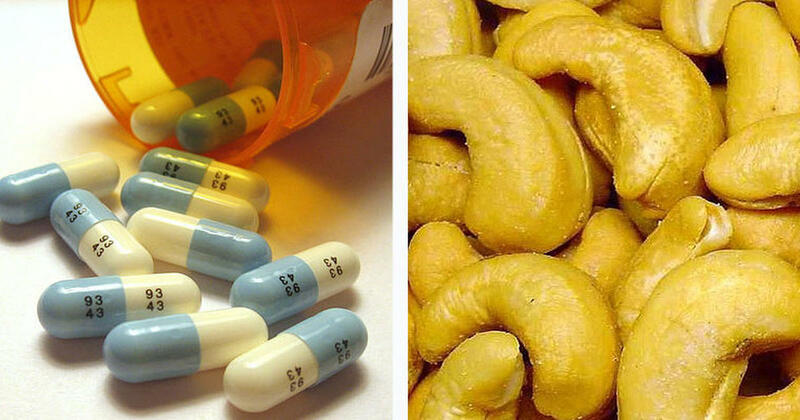 Niacin is found in cashews. Vitamin B6: This vitamin helps reduce depression and improve overall brain health by helping magnesium reach cells more effectively. This is wonderful news for those of us who wish for a more natural way to treat their depression or for those who react terribly to Prozac. Also, cashews are delicious and can be used to make recipes like this one. 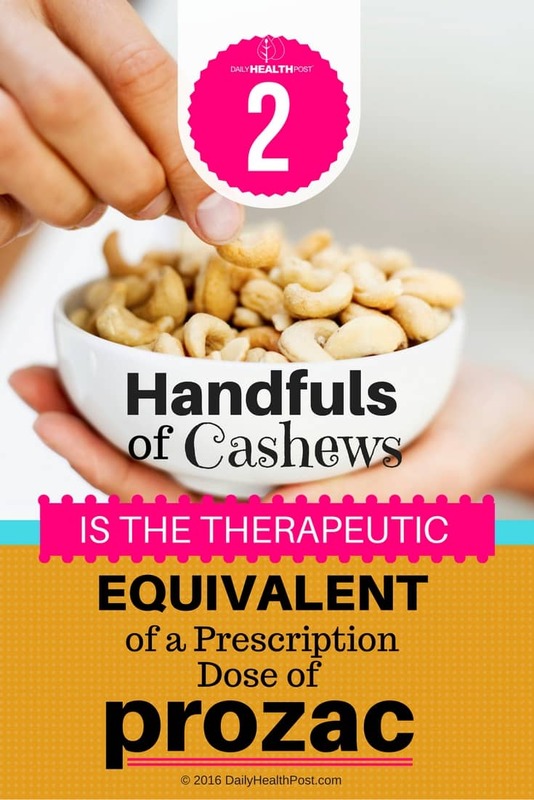 Other health benefits of cashews include improved heart, bone, and oral health, improved nerve and muscle function.